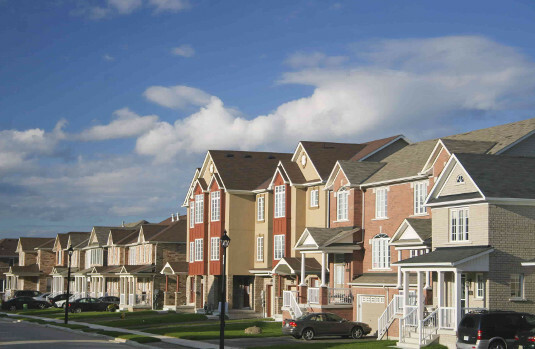 Residential Locksmith in Newtown, PA. Available 24 Hours 7 Days a Week. 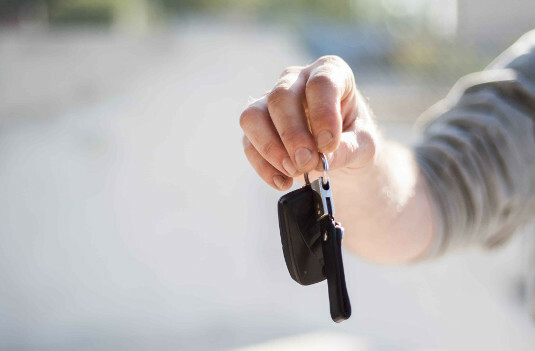 Why BuycksLocks Residential Locksmith in Newtown? 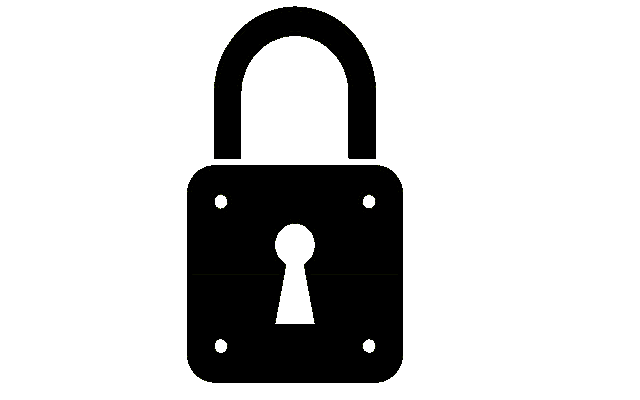 At BucksLocks, we offer a wide range of residential locksmith services to the residents of Newtown, PA. 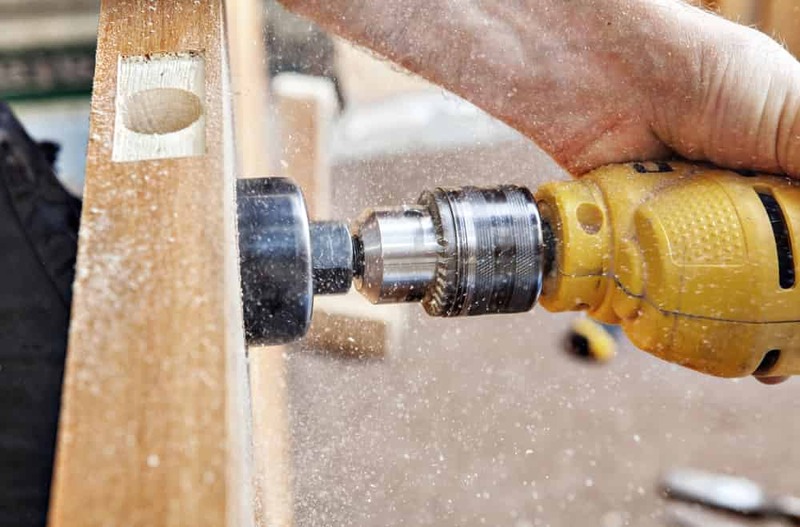 If you live in Newtown PA or anywhere around Bucks County and looking for a local locksmith to replace your door locks or establish a high security system throughout your home, BucksLocks Residential Locksmith services can help. Call us today to set up a day and time for a professional local locksmith to send to your home. Locked out of your home late at night? Looking for a local locksmith around Newtown, PA to come to the rescue, unlock your door and get you back in your home? 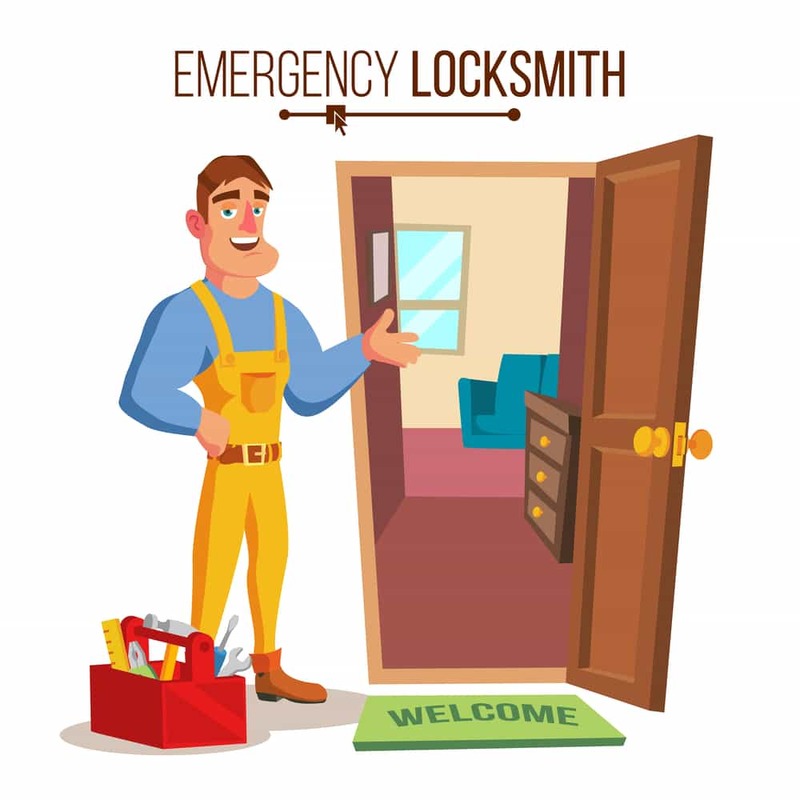 BucksLocks is proud to offer a 24/7 Emergency Residential Locksmith services in Newtown, PA. With an average response time of 15 minutes, we are the best local Residential Locksmith in your area. 24 Hour Residential Locksmith Support. High Security Residentgial Lock Installations. 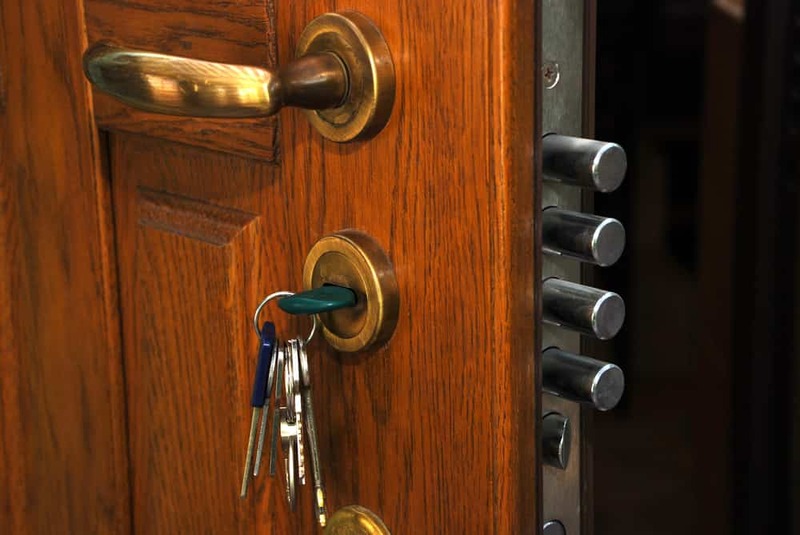 Door Lockout services in Newtown PA. Secure your business! Most of us have valuable belongings in our business. We should always protect them and keep intruders away. 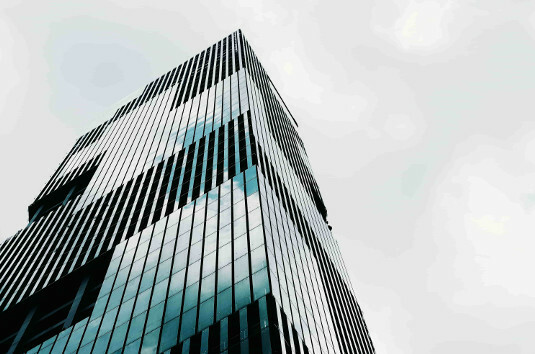 With our latest security technologies we will help you protect your company. locked your keys in your car? Need an extra pair? Lost car keys? Call BucksLocks now for fast and reliable service. We will be at your place in less than 20 minutes. No hidden fees! final prices are given when you call. Locked out of your house? Need to change locks? 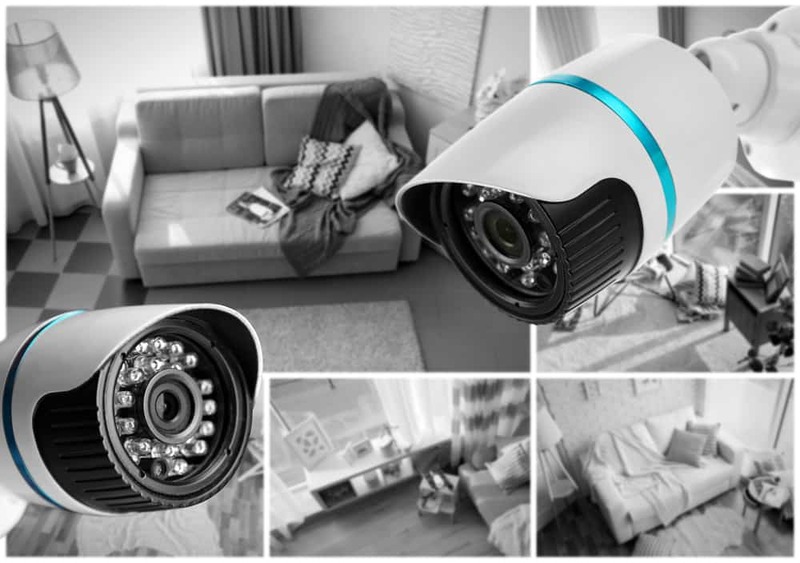 Want to secure your house better? We are here for you any time 24 hours 7 days a week. Call now! Need a Locksmith? Don't wait, Call now for fast service. Professional Locksmith service in Bucks County and Philadelphia, PA. 24 hours a day, 7 days a week, 365 days a year. Call today to make an appointment.